Does your web design accomplish that goal? How many people visited your web site last week? Where are most of your visitors coming from? What percentage of your visitors are converting into new business for your company? If you weren’t happy with your answer to any of those questions then you need to call us. 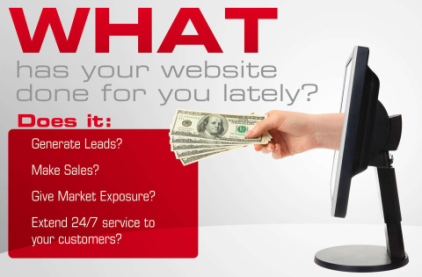 Website design by Yves A Martin Consulting, LLC ensures that you not only have goals for your website but that you have tools in place to see how the website is doing in accomplishing those goals and returning value for your company. 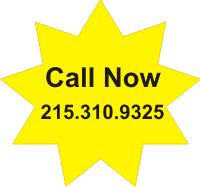 Call us now for a free no hassle consultation: 215.310.9325.